Park Postojna cave somehow comes out of the cliché of all those caves that I have already visited. And so many times I was stepping down into so many caves, and they all resembled each other. This time it wasn’t so dark … it’s mostly light up and the floor is tiled for easier movement … even more than that … It’s the only cave which I could pass by train :). 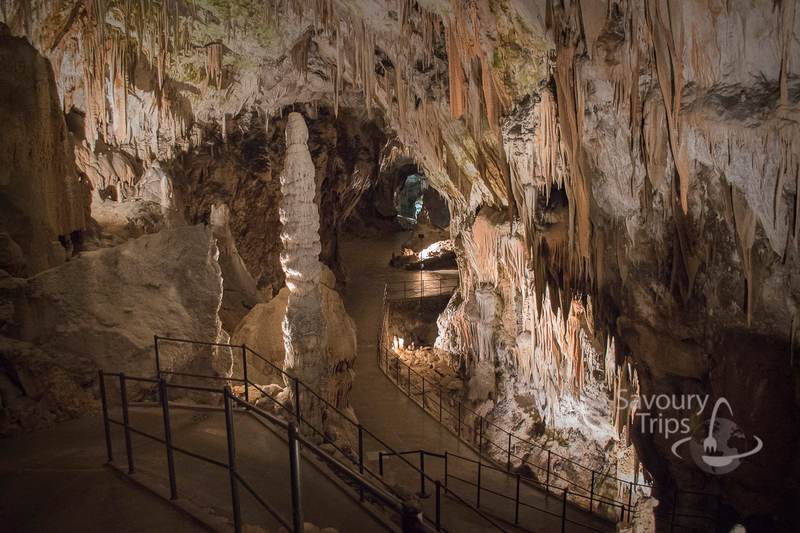 Postojna cave is one of top 3 attractions that you must see in Slovenia. Everything is organized in the way that you could spend few hours or all day. 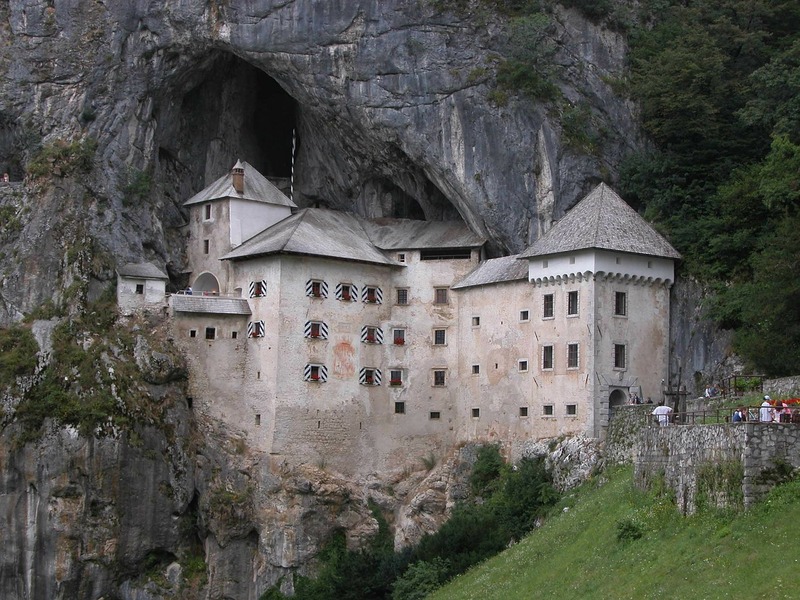 What you should keep in mind when you go to Postjna cave is that you must also see Predjama Castle from the XIII century. 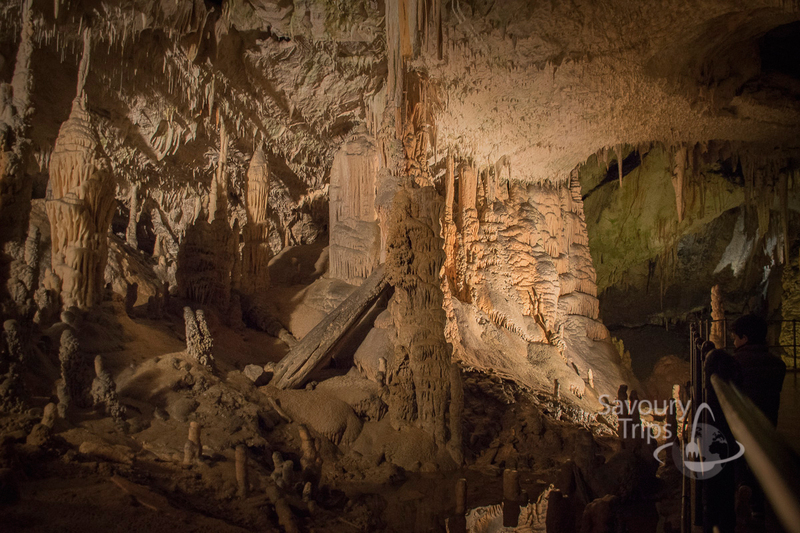 Mere 9 km from Postojna cave, it is situated in the middle of a towering cliff. This is the biggest cave-castle in the world. The castle is now a museum which works every working day until 16h or 17h. Once upon a time, a famous movie with Jackie Chan was filmed there. Also, Discovery channel made its movie there. 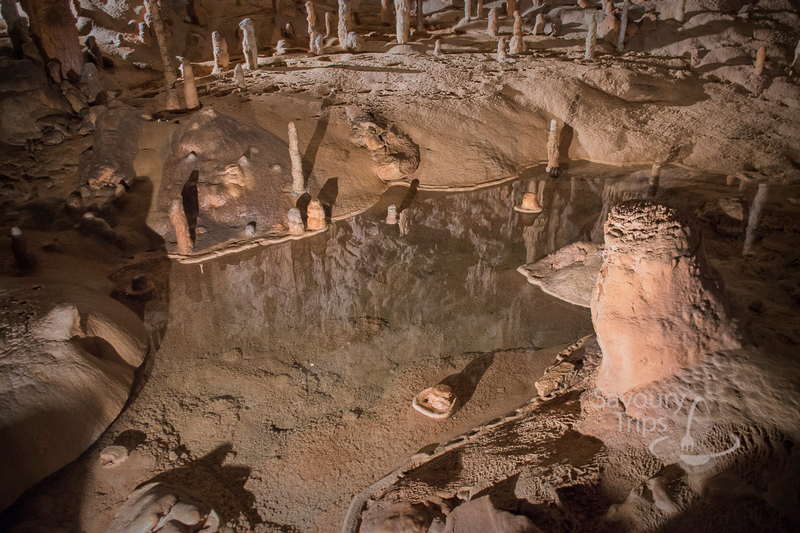 It was discovered back in 1818, and some research suggests that cave had its first visitors in the 13th century. 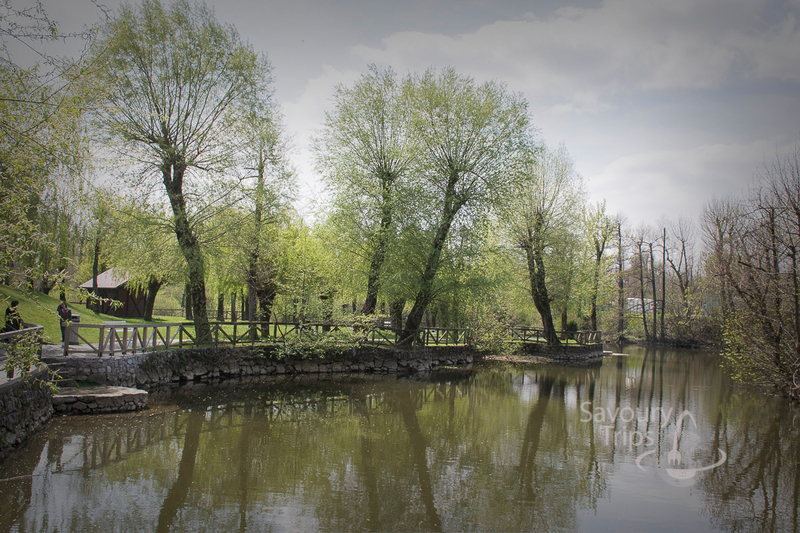 It is located 54 km from Ljubljana (road to Trieste) and only a few kilometers from the highway. 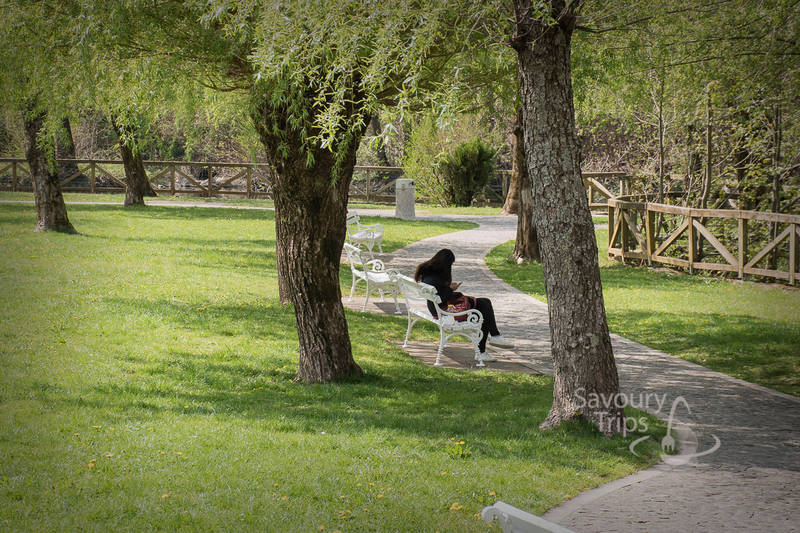 For all those who come by car or a tourist bus, there is a large parking place in the park itself. There are plenty of restaurants and restrooms. 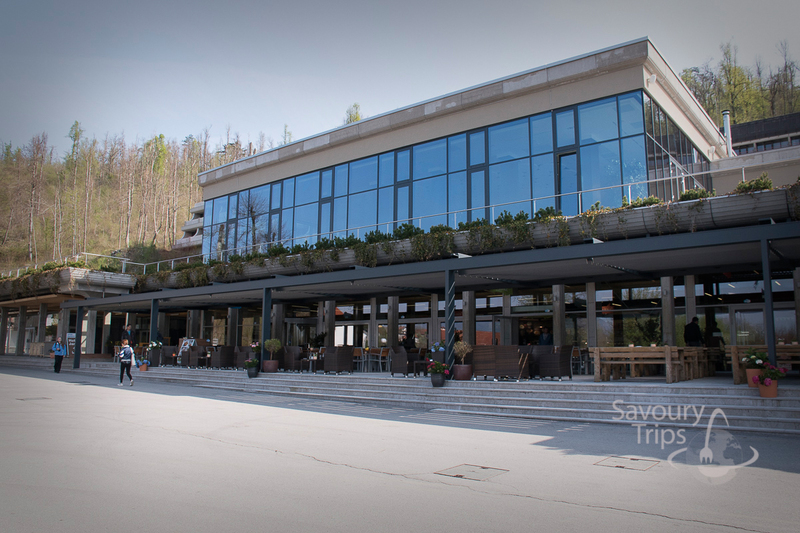 And if you want to spend the night, there is a hotel, Jama Hotel, within the Postojna Cave Park. What fascinated me was the visit of more than 30 million tourists. 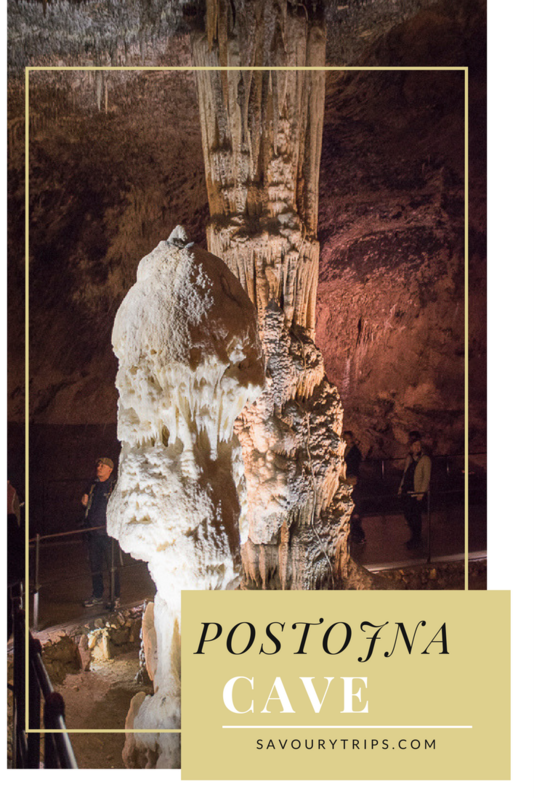 It only shows that the Postojna cave was worth of my attention, and it is worthy of your if you have never been. 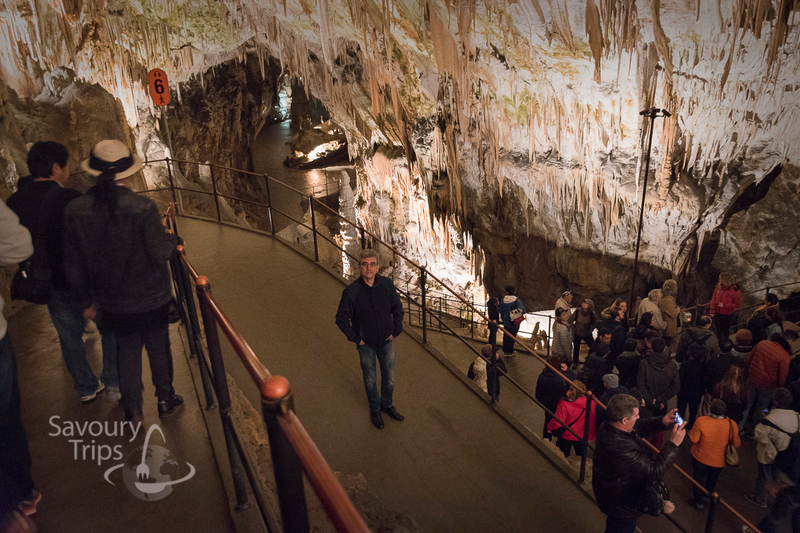 The Postojna Cave is also the largest cave in the Karst region. Its length is 24 km, and for visitors, it is adjusted to 5 km. Apart from being the biggest, it is the only one in the world that you can have a tour by train. The temperature is somewhere between 8-10°C, and for sure you need a light jacket or sweater just in case is too cold for you. 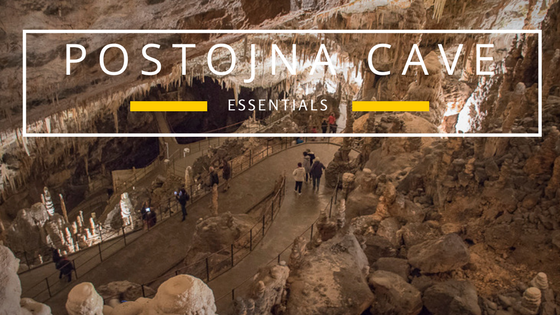 The Postojna Cave extends to 3 levels. The lowest level is the darkest one. Through it flows a river, and from where it is the Proteus or Human fish or Olm. One more thing in which the Postjna cave is unique cave in the world. 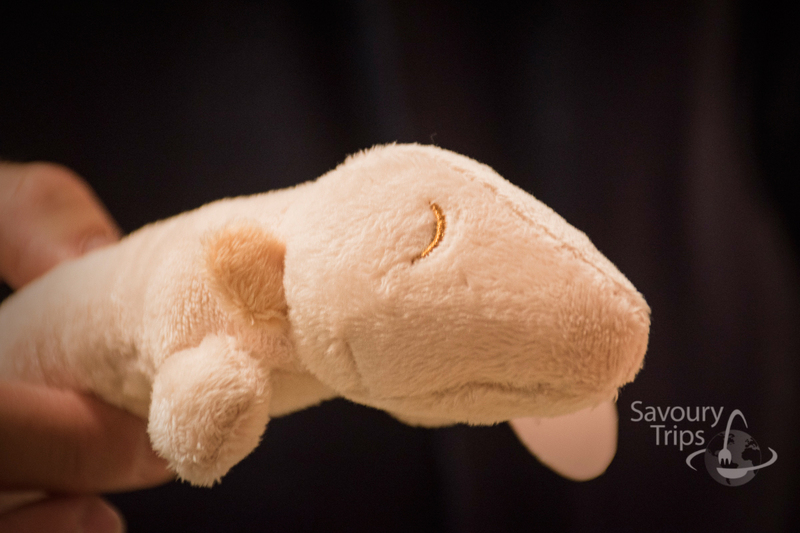 Of course, this is a olm copy which you can take home for a few euros … because you will not be able to make a photo of the original, even though it is exposed in the biggest hall in the cave :). The train tour ride is phenomenal. From the 5km trail for tourists, I passed with a train about 3.5 km and about 1.5 km on foot. The whole tour is packed in 1.5h to 2h. 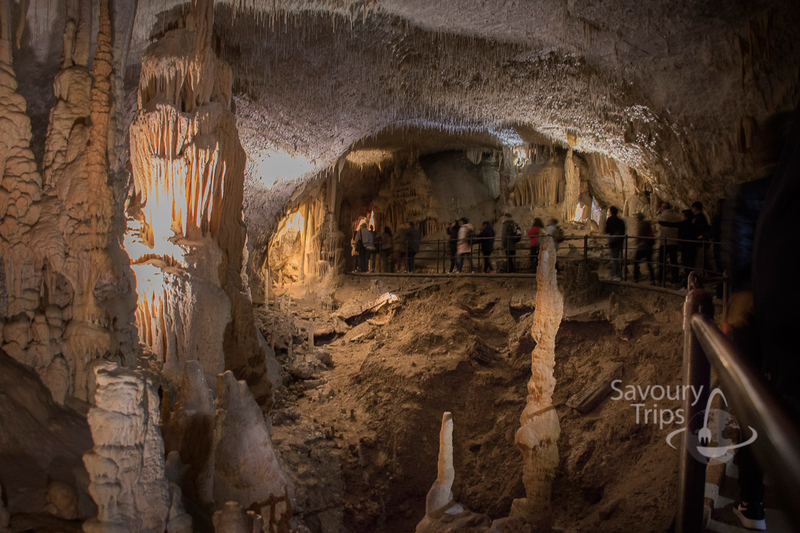 So there is plenty of time for the Predjama castle or café and the Park Postojna cave itself. The famouse one hall is Concert hall so big then you cant imagine. You can put 10 000 people in the same time in that hall…really concert hall. 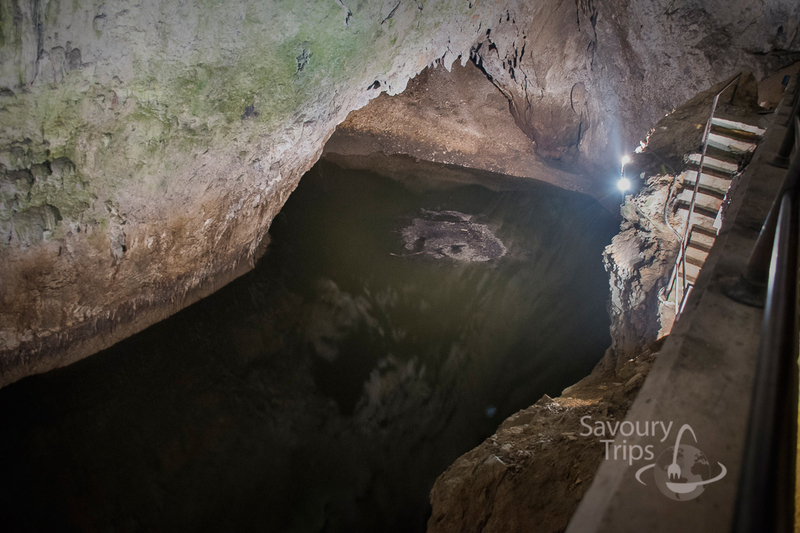 Within the Postojna Cave, at the exit, there is an exhibition space … and a large aquarium with specimens of the Olm … Which, as I told you, you will not be able to make a photo of. 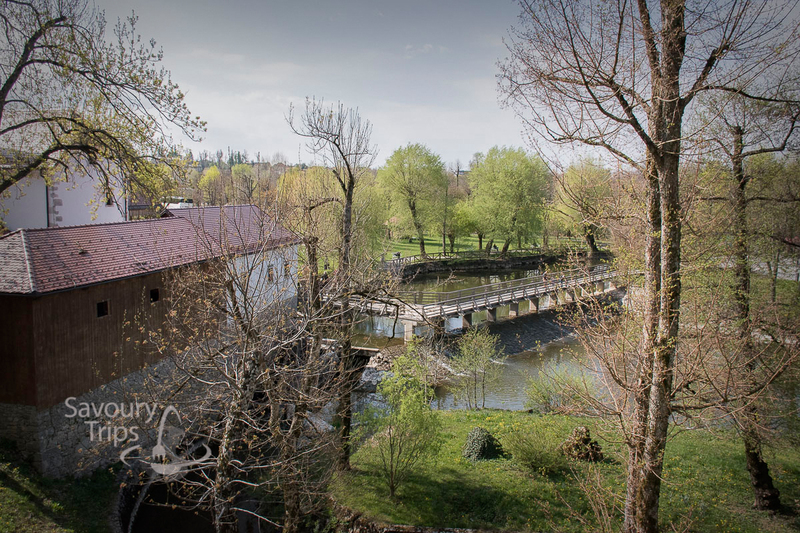 But they also bridged it because at the exit you also have a souvenir shop where you can buy a lot of memories that will remind you of the Postojna Cave. Beautiful green park with trails everywhere. 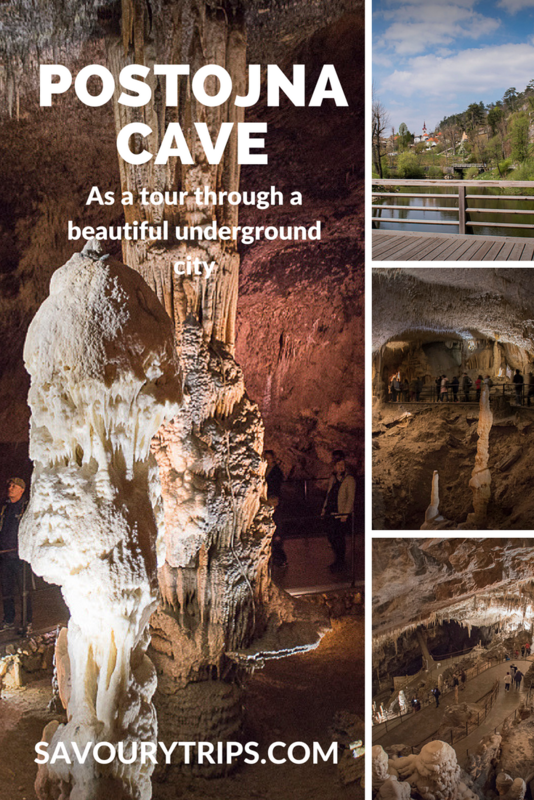 We have decided to, instead of sitting in a cafe, have a walking tour around the park Postojna cave. I recommend that to everyone, really beautiful feeling especially if the weather is sunny. 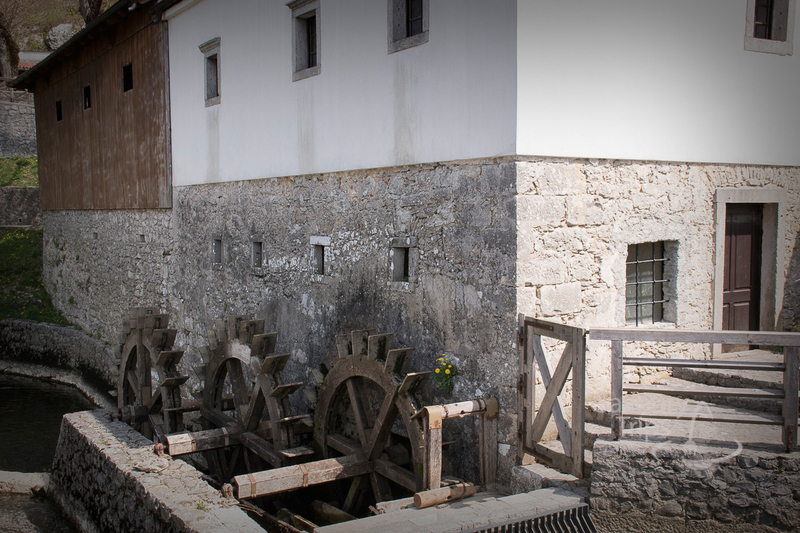 With the opportunity to see an old watermill. wow this looks surreal! What an amazing experience, it looks like a different planet – and I guess you could say the Olm looks like an alien in a way haha! !